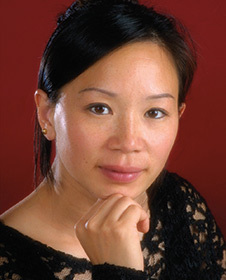 Vivian Gu, cellist with the Seattle Symphony, was born in Shanghai, China. She started studying the cello at 7 years old and continued her studies at the renowned Shanghai Conservatory of Music, receiving her Bachelor Degree. After moving to the United States she continued her studies at USC with Elenore Schoenfeld and played with many west coast professional orchestras before winning an audition with the Seattle Symphony in 1994. She is the recipient of many awards throughout her educational experience in China and America. She enjoys playing chamber music with different groups, continually honing her skills. She savors her time at home with her family, daughter Annabella and husband Joseph.